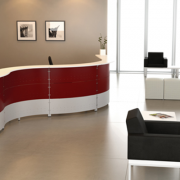 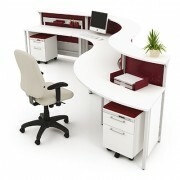 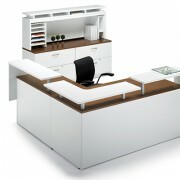 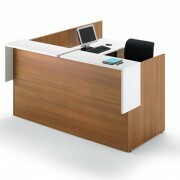 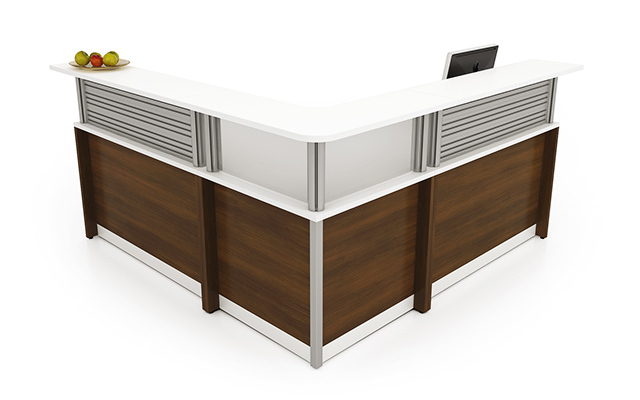 Your reception area is the introduction to your office space – and first impressions matter. 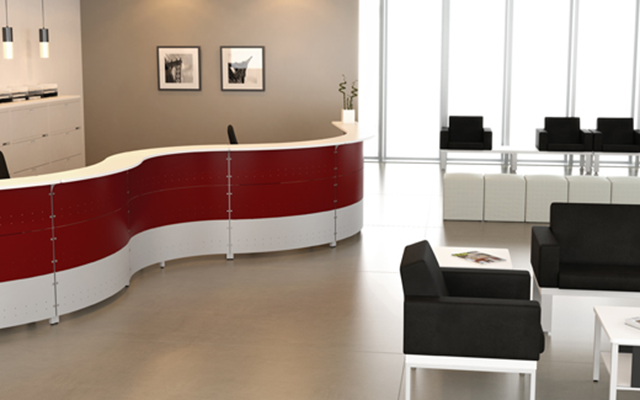 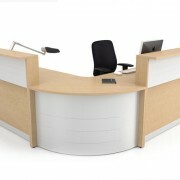 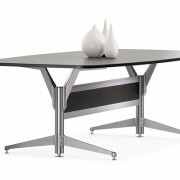 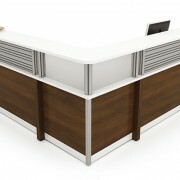 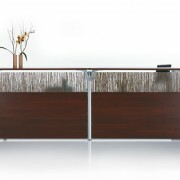 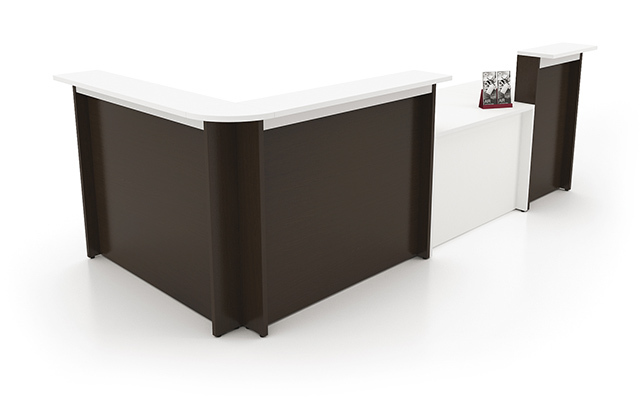 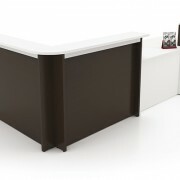 Make yours count with a reception that reflects the identity of your space and sets the tone for your company. 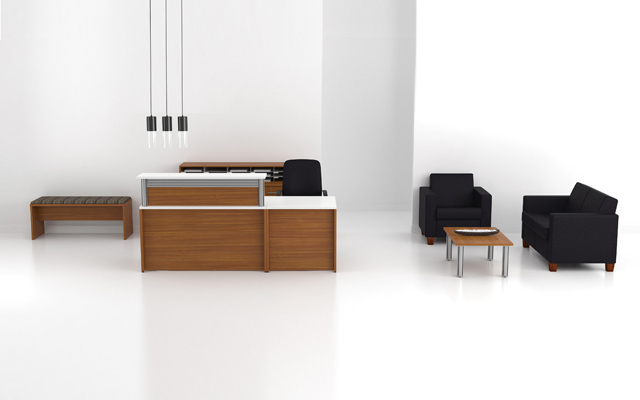 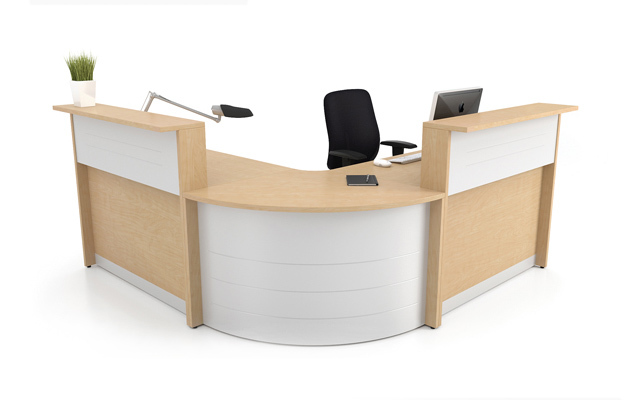 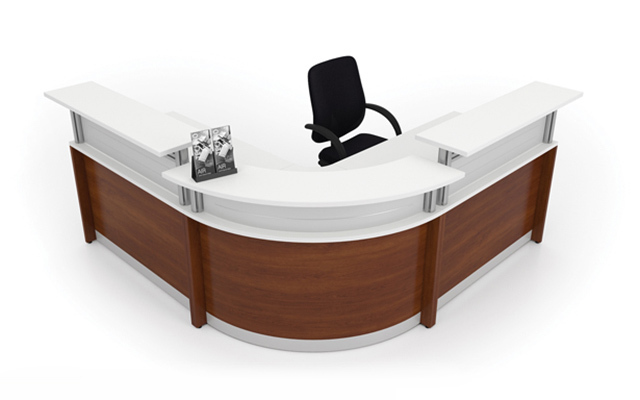 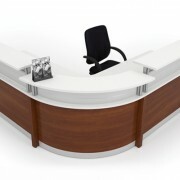 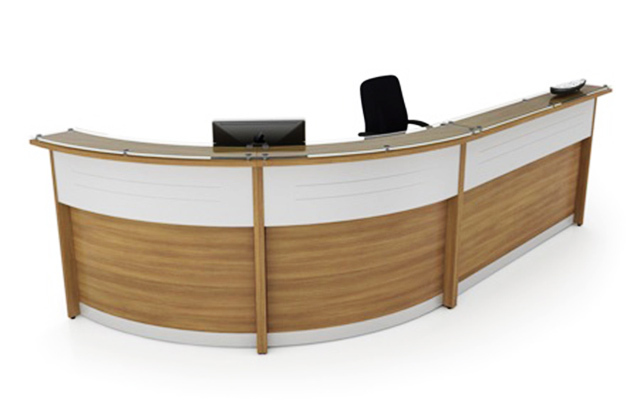 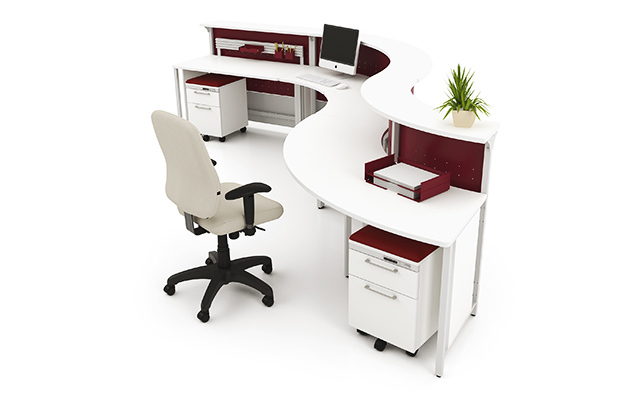 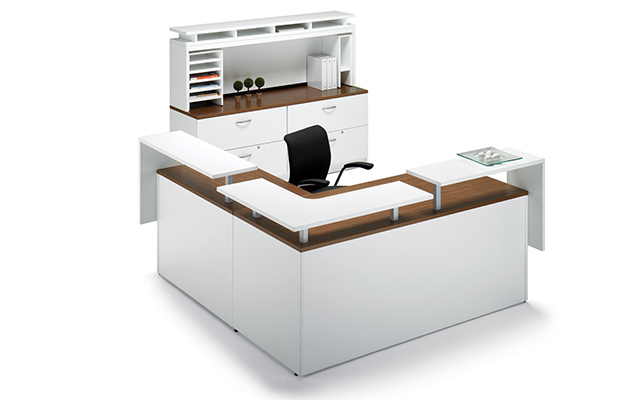 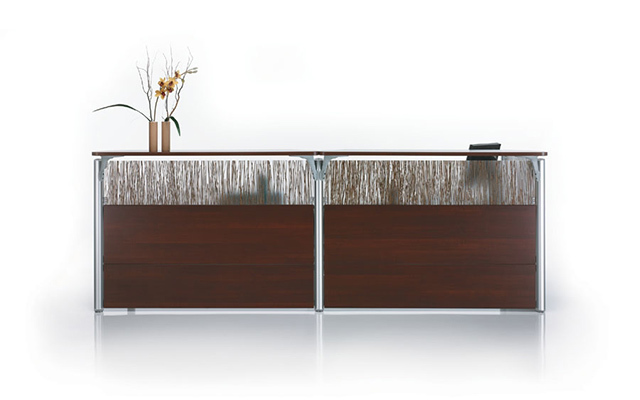 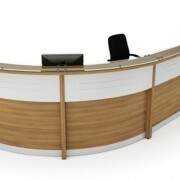 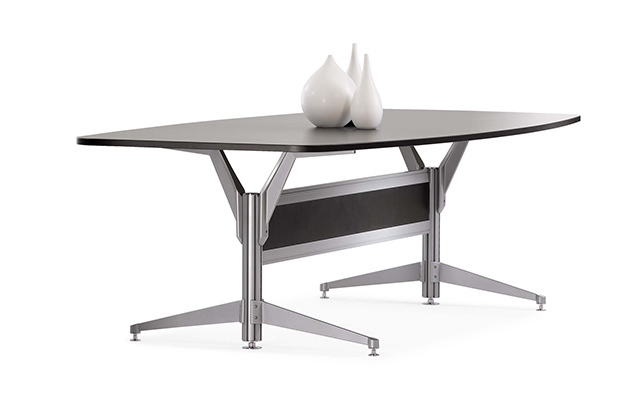 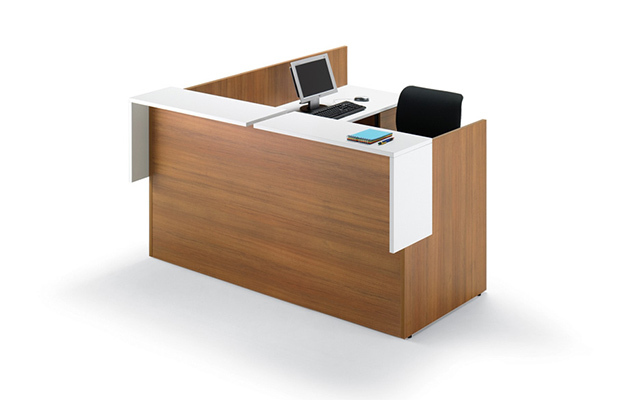 Browse our catalogue of office reception furniture – from bold and modern to restrained and minimalist – and see how we can make a visit to your office an experience to remember.